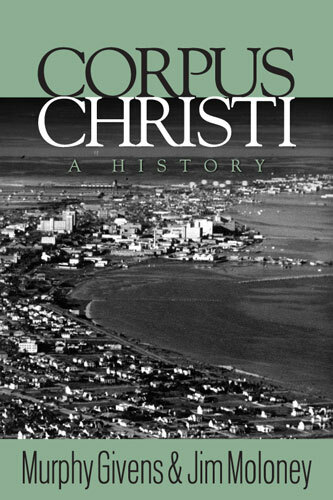 Corpus Christi – A History documents the stories of the people who strove to make South Texas their home. Adventurers, outlaws, settlers, cowboys, ranchers and entrepreneurs from the United States, Europe and Mexico all came to the Coastal Bend of Texas, struggling against nature and their fellow man to make their homes and livelihoods. Corpus Christi nearly disappeared during two wars, but grew and prospered in another. In this account, the tales of its growth are combined with the stories of its residents to reveal the intriguing history of the city and South Texas. Included are the contributions of Henry L. Kinney, Zachary Taylor, Richard King, Mifflin Kenedy, Uriah Lott, Ben Garza and Roy Miller. All left their indelible mark on South Texas.